All photos courtesy of Crystal Creek Lodge facebook page. This is a model for how Dan Michels is as a businessman and a person. 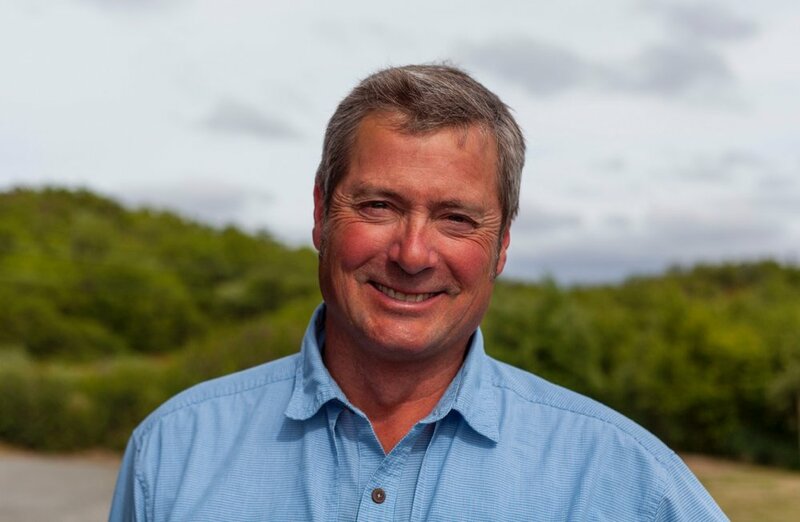 Dan has been an ardent supporter of the effort to protect the waterways and fisheries of Bristol Bay from Pebble Mine both personally and through his business for many years. We are grateful for his leadership and support. Take a moment to get to know Dan by reading below! Owner/Manager of Crystal Creek Lodge in King Salmon, Alaska. 4. Tell us about your background and initial connection to Bristol Bay. I helped build Crystal Creek Lodge in 1988 and bought it in 1995. I was one of the original guides in 1988 and began flying as a pilot in 1989. 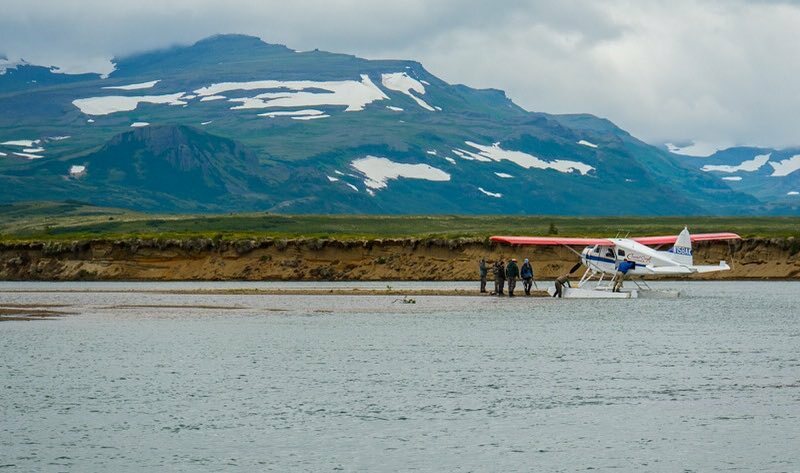 Since, I've logged over 7,000 hours flying across the entire Bristol Bay area guiding anglers, bird hunters and adventurers from the western capes to the eastern passes of Lake Clark National Park, North from the upper reaches of the Kuskoquim River, south to Cold Bay on the Alaska Peninsula. It's been and continues to be an amazing life journey. 5. Favorite thing about lodge life in Bristol Bay? My personal life mission is to inspire others through adventure, hospitality and interaction with nature. That mission is active every day of my life. I, along with the help of the team at Crystal Creek Lodge, have the opportunity to take young and old as well as world leaders of business and politics, persons with tremendous responsibility and influence, and transform their outlook on life by living that mission. We've fostered a lot of respect for the natural world in others just by doing what we do. 6. Why did you decide to take action on Pebble mine? About 12 years ago I was in the "indifferent" camp: largely supportive of extractive industries at any cost to Alaska. Hey, what's good for business is good for Alaska, right? When sportfishing-based opposition began to take hold, the Pebble Partnership actually took the effort to contact me, poll me, then secretly booked lobbyists into my lodge, two men posing as guests, who set quiet for a couple days then went to work on me with rhetoric and pressure to bring me into their point of view. It was so bald and so cynical as to be shocking. After that experience, I began to wonder what was at stake and began to study what what was going on. I learned of a few actions by Pebble and their supporters I found to be distasteful: the secret "flip" of public land use priority of the Pebble deposit area by Governor Murkowski's administration, the flattery and inflated giveaways to the local populaces of Illiamna and other nearby communities. Lies, shifting of position and spin are at the core of the Pebble mission. The message is constantly changing. They are about money and not anything to do with integrity or a principle other than money. Once I saw that continued cynicism overlaid with the potential environmental costs of having Pebble in place, I declared all-in for the cause to prevent Pebble. (Thank you, Pebble, for sending those incredibly clumsy lobbyists). 7. What do you wish others knew about Bristol Bay who have never experienced it? The vastness of the untouched wilderness that looks like it did when the glaciers retreated 10,000 years ago. The miracle of the salmon and the transfer of millions of metric tons of marine biomass from the North Pacific inland to sustain the amazing food chain of not only Bristol Bay, but the entire Bering Sea. After the lifecycle of the salmon is complete, the rivers of Bristol Bay deliver the nutrition back to the Bering sea, and the nutrition is slowly drawn by ocean currents north into the Arctic to feed complex food chains that include everything from zooplankton to whales. There is much more at stake here than a couple rivers in Bristol Bay. 8. When you think of the future of Bristol Bay, what gives you a sense of hope? What makes you concerned or worried? What makes me optimistic is that 12 years ago, when I first became aware of Pebble, they had a blank check and they were dancing their way into digging this catastrophe of a mine onto public land under the public radar. Since then I have learned the power potential of the public: we can enroll others to do the right thing and prevent this mine. I have been to Washington, D.C. to see how the political process of this nation works. I have now left political apathy behind and have realized special interests can be thwarted by those working with the public and in the public interest. What makes me concerned is that in this day and age of short attention spans, they can outlast us, and they are planning for it. We must keep the pressure on full. It will be a lot easier to stop this mine by never allowing it to happen. 9. Anything else you want Save Bristol Bay and Trout Unlimited readers to know? Once this mine is built it is here to stay. Pebble is essentially a penny-stock company born in Vancouver, Canada hoping to cash in rich on hype and hope of this substantial but hopelessly low grade ore deposit. If they get permitted, they will sell and be gone. The developer will NEVER be able to make money on such low concentrations of ore in such a severe environment. Persons who know mining will attest to this fact. If the mine does develop, the profits will be taken overseas. Most likely, the mining developer will make a mess and leave. The jobs they promise will funded by federal superfund money. Aside from the joke of the jobs Pebble promises and the obvious environmental degradation that is certain, consider the thousands of jobs at stake, jobs in commercial fishing, guided sport fishing and tourism that already exist here. Consider the subsistence lifestyle of thousands of Bristol Bay residents. There is $1.5 billion annual economy already in Bristol Bay, and it is based upon sustainable management of salmon. It's time to make the idea of this mine go away. Note from the editor: if you haven't done so already, tell the U.S. Army Corps of Engineers to reject Pebble's permit application today! 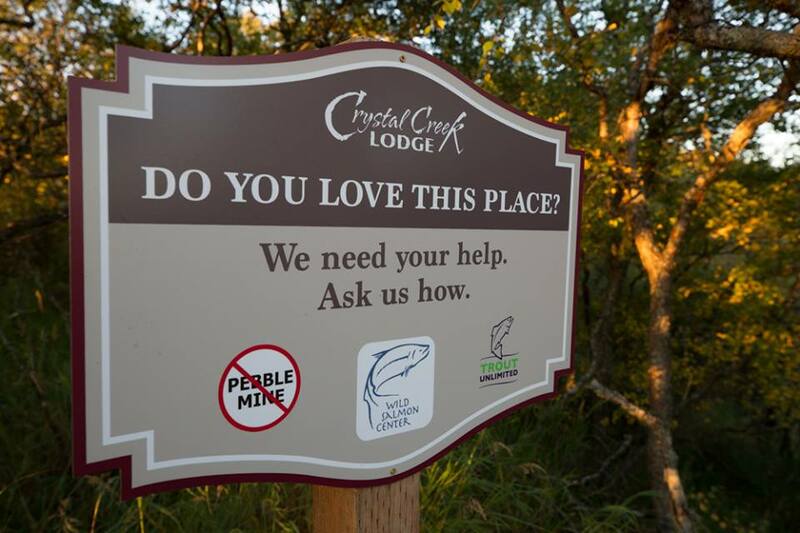 Our Bristol Bay Ambassadors program highlights the people who help in the fight to save Bristol Bay from Pebble Mine. As we said at the launch,"For every person we highlight, we know there are hundreds more, doing their part because they care about Bristol Bay." If you know someone who should be featured, please send us an email at jweis [at] tu [dot] org.